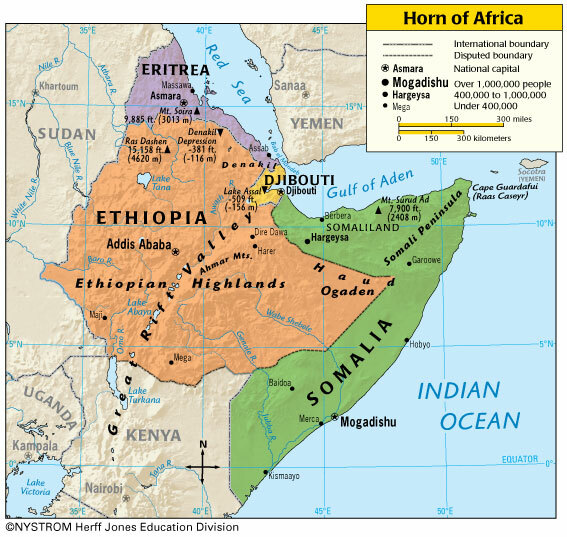 The Abyssinians (Habesha), the descendants of Punt, put an end to the Turkic Mongolian colony of D’mt (c. 980 BC–c. 400 BC) and liberated their lands in 400 BC. Then also stopped the Turkic Mongolian colony of Kush in 350 AD and saved the people of present day Sudan. The Abyssinian struggles against foreign colonization in the region ended with the overthrow of the murderous kingdom of Ḥimyar (110 BC–525 AD) in 525 AD, the heir to the Sabaean Kingdom (between 1200 and 800 BC to 275 AD) which was a Turkic Mongolian pretender of biblical Sheba. It is truly regrettable and damaging to find unjustified aggrandizement for the kingdom of Kush, which is meant to obliterate the original history and civilization in Sudan that is the civilization of Kerma, which built the first foundation and lasted for more than 2,000 years. This is seen in false allegations of mentioning Kush in sites dates back to Kemt’s Middle Kingdom era, but that is impossible to be because Kush (c 785 BC–c AD 350) was not yet made at that time. The honorable and great roles played by Abyssinia in maintaining peace, justice, and prosperity in the region are indeed great examples of humility and fairness. Thanks Habesha!